Do you want to start a blog but trying to decide which web hosting company to use? 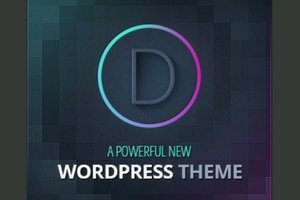 Maybe you are not happy with your current WordPress web hosting company and want to switch. But, which web host can you trust? It can be overwhelming to find good hosting for your WordPress site. 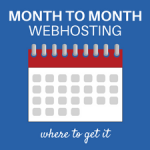 Believe me I have had many webhosts over the years for multiple websites. I did a ton of research to find the best web host. I found that with SiteGround. It’s been the best host for my sites. I transferred a few over and started two new ones. 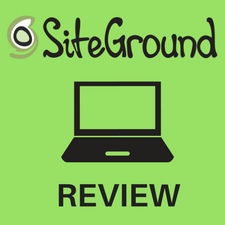 Hosting with SiteGround is the best decision I made and I stand behind my recommendation. I’m sure you have a few questions and I have answers. There are so many great reasons why I went with SiteGround managed WordPress. Here’s the things that were most important. 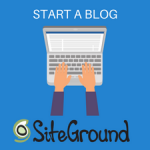 Sign up for SiteGround managed WordPress hosting. If there is something that can make your website faster, SiteGround will be the first to implement it. Of the sites that transferred, they were so slow at the previous webhosts. Nothing I did made them any faster. After moving to SiteGround, my blog speed was amazing. One of my sites went from over 6 seconds to load to under 1 second. I don’t need to remind you that website speed is a Google SEO ranking factor. Even if it wasn’t, nobody has time to wait for your site to load. Here’s my speed test for this site. Pretty impressive. SiteGround uses faster hardware and SuperCacher technology. It’s a geeky thing but one that you should definitely be interested in. A slow website will not get you too far on the Internet these days. That’s why I put this as the first reason why SiteGround is a great choice. So far I’ve used chat and tickets. Not for problems but to upgrade my SiteGround plan and another time they transferred a site over for me. I was impressed. They kept me updated in a timely manner and got the job done sooner than expected. Contrast that with other hosts that don’t even update you on what’s happening! 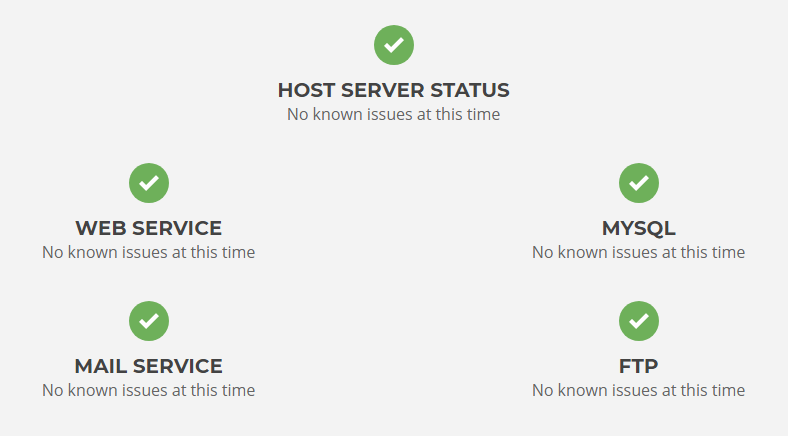 I like having webhosting support that I can count on. Don’t you? 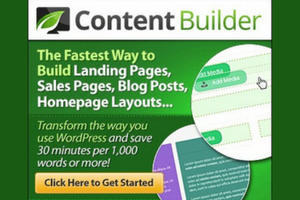 It’s so simple to install WordPress! It takes just a few minutes and anyone can do it, even a beginner. You just log into the SiteGround user area. It’s very easy to navigate and not really techy. 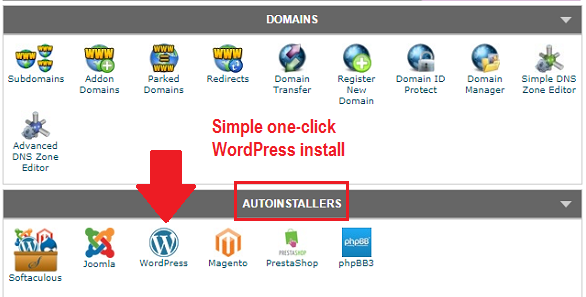 From the cPanel, under AutoInstallers, click WordPress. 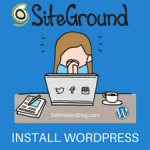 It’s pretty easy but I wrote a tutorial about Site Ground’s one-click WordPress install anyway to help. You may be wondering about how to point your domain to SiteGround. Read my tutorial about connecting your domain to your website. Another great question is what are the SiteGround name servers? That’s what you’ll need in order to point your domain to your website. It’s easy to find. Just go to the SiteGround cPanel and you’ll see the name servers in the upper left side. SiteGround claims a 99.99% uptime for their servers. I haven’t had any downtime at all. On the other hand, I’ve had plenty of downtime with other hosts! Don’t get me started. You can also check your site’s status at any time and get a quick report. 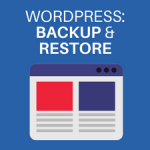 To date, I have not had any problems with SiteGround managed WordPress hosting. Compare that with other hosts I’ve been with where I had multiple problems with the first 30 days or so. I have no SiteGround complaints at all. Not even secretly. I am being very transparent in this writing. Is SiteGround Owned by EIG? No, SiteGround is NOT owned by Endurance International Group (EIG.) If you are not familiar, EIG is a large web hosting company that has been quietly buying various hosting companies over the years. To date, they own over 60 web hosts brands, thereby controlling a good slice of the industry. The problem that poses for you is that if your hosting company delivers poor performance, you may want to switch web hosts. BUT … since EIG owns the majority of web hosting providers, you are not really changing anything since they all perform the same. Some familiar ones are BlueHost, Hostgator, and iPage – I don’t recommend any of these EIG owned sites. You’ll want to find a provider for your WordPress hosting that NOT EIG owned. SiteGround is NOT part of EIG and provides outstanding performance. Where are the SiteGround Servers? They did a lot of research and investigation before choosing the most reliable data centers. Their servers are continuously monitored, upgraded as needed and secured by a highly qualified team. You can rest assured their servers are secure including sophisticated IDS/IPS systems which block malicious bots and attackers. Another great feature is your website is backed up daily. It’s stored offsite. If your site needs to be restored, it happens fast! You will also enjoy efficient spam protection, monitoring against hacks and data loss, and more. SiteGround also has something called isolation technology. It is designed to protect an entire server from another vulnerable server by isolating them from each other. I am very happy with SiteGround’s shared hosting solution. It’s proven to be very secure. Which SiteGround Plan is Best for You? The SiteGround hosting plans are very flexible. What I mean is that if you start out on their lowest plan, you can always upgrade if your needs change. Don’t worry, their customer support takes care of everything for you! I upgraded my plan and it was a breeze! 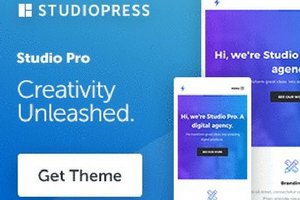 StartUp – perfect for one website if you are just starting out. GrowBig – need space for more than one website and little more room? GoGeek – multiple websites, more space and fewer accounts on the server. Keep in mind that you get the best pricing (70%) off when you buy one to three years of hosting. 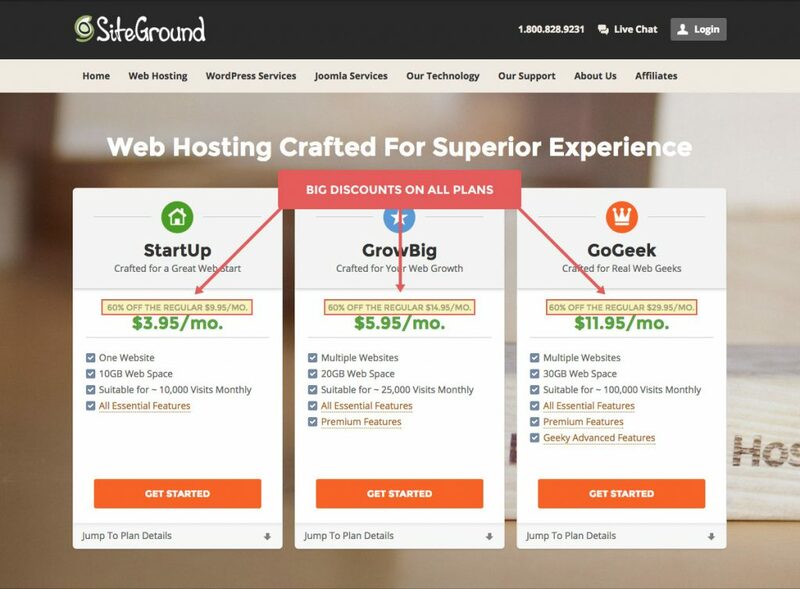 The SiteGround renewal price goes up to the regular price. So if you purchase one year at 60% discount, then when you renew, you’ll pay full price. Go for the 3-year deal. It’s the most cost effective way to go. You’ll be much happier! 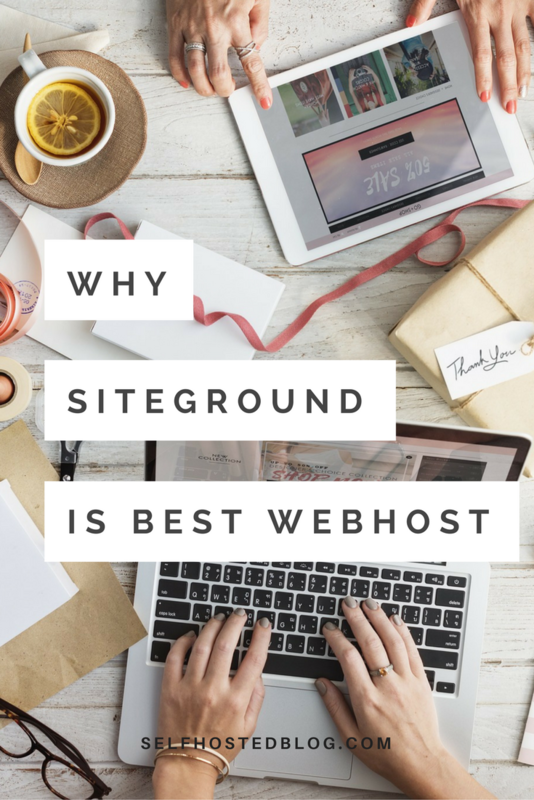 There are many great reasons to choose SiteGround for WordPress hosting. I highly recommend SiteGround. My only regret is that I didn’t find them sooner. That’s why I wrote this. So you can choose a website that you can trust, with the fastest servers, top security and world class support. 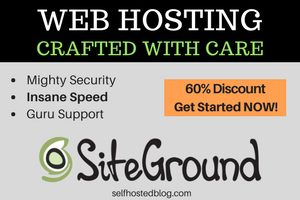 Sign up with SiteGround web hosting now.